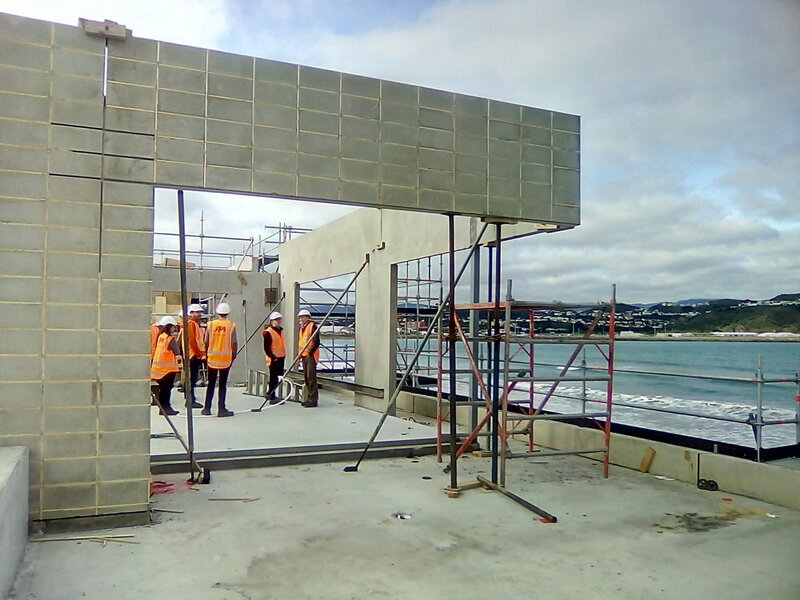 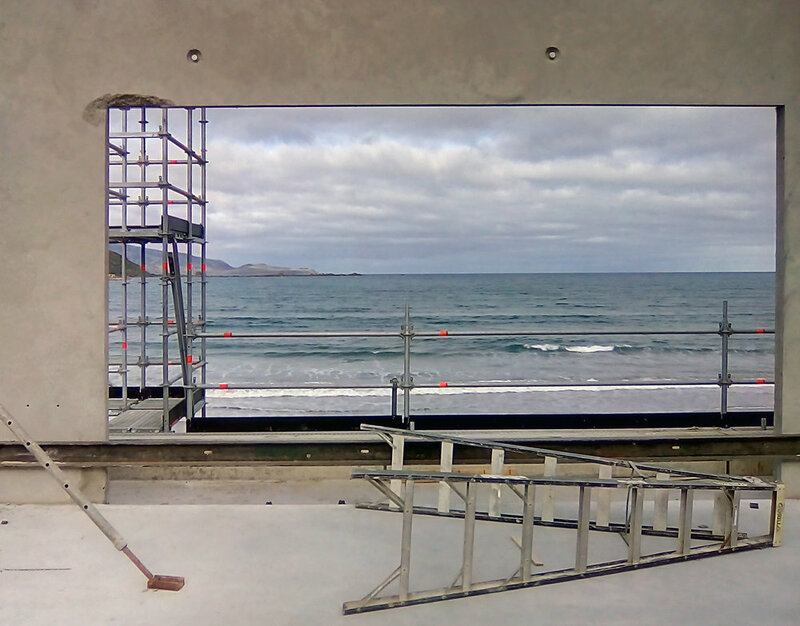 the archaus team had a site visit to the Lyall Bay Surf Club yesterday. 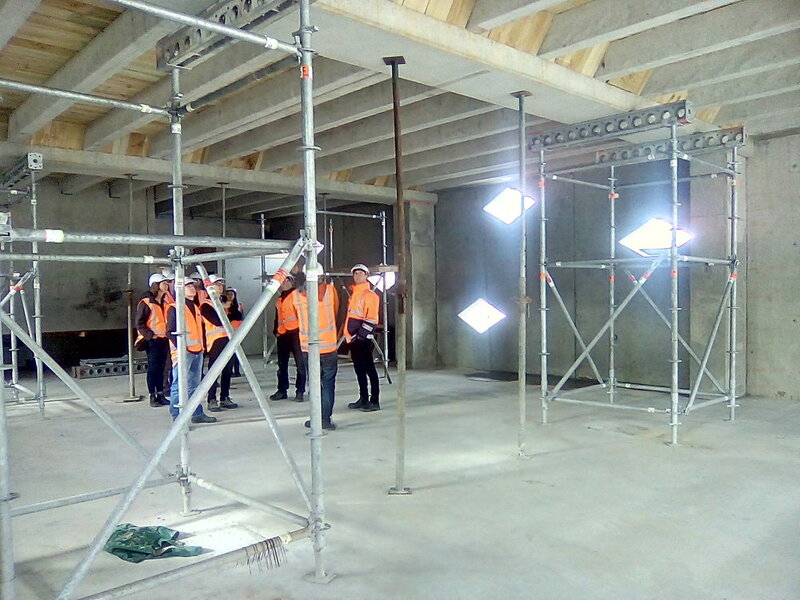 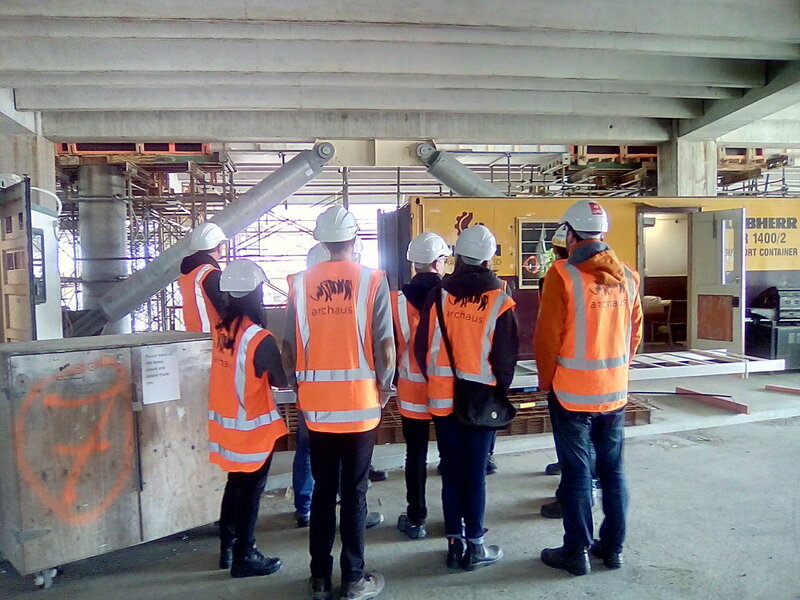 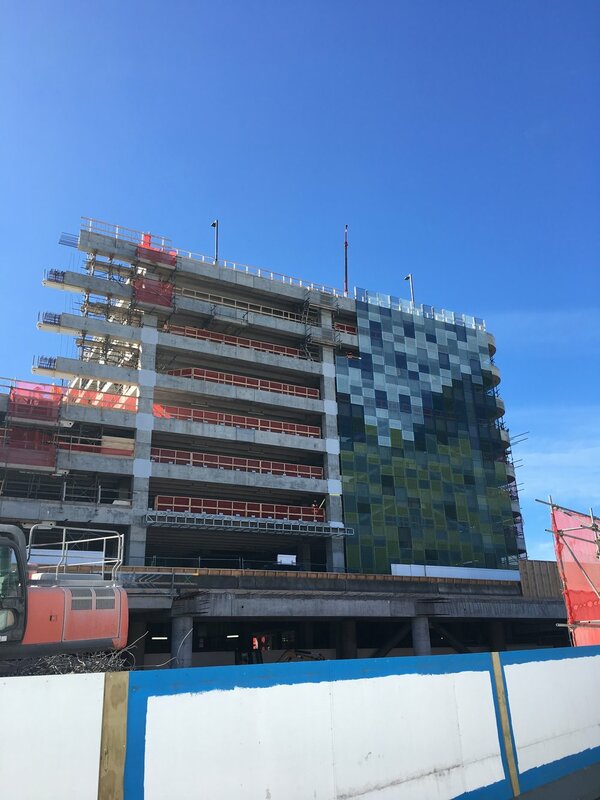 The archaus team had a site visit to the WIAL car park building yesterday, currently being built by Fletcher Construction. 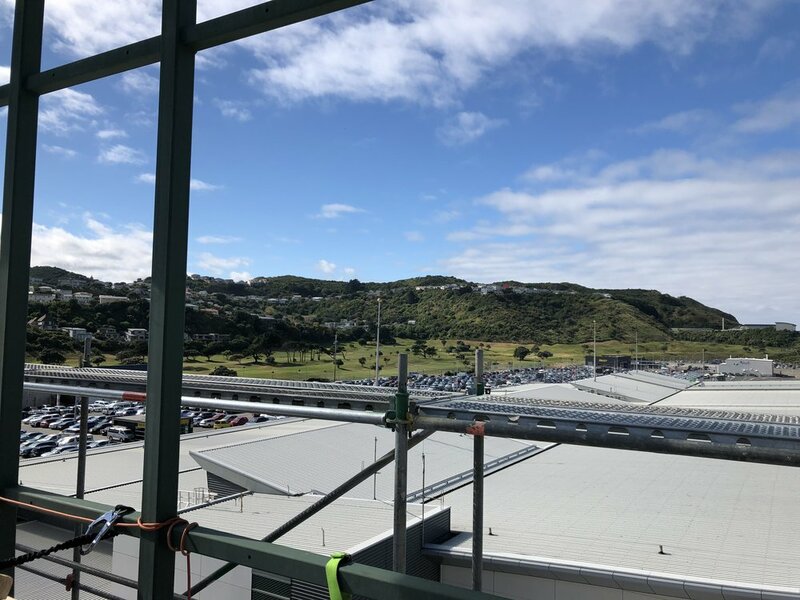 "Construction of Wellington Airport's new $36 million Rydges hotel is officially under way after a groundbreaking ceremony on Wednesday. 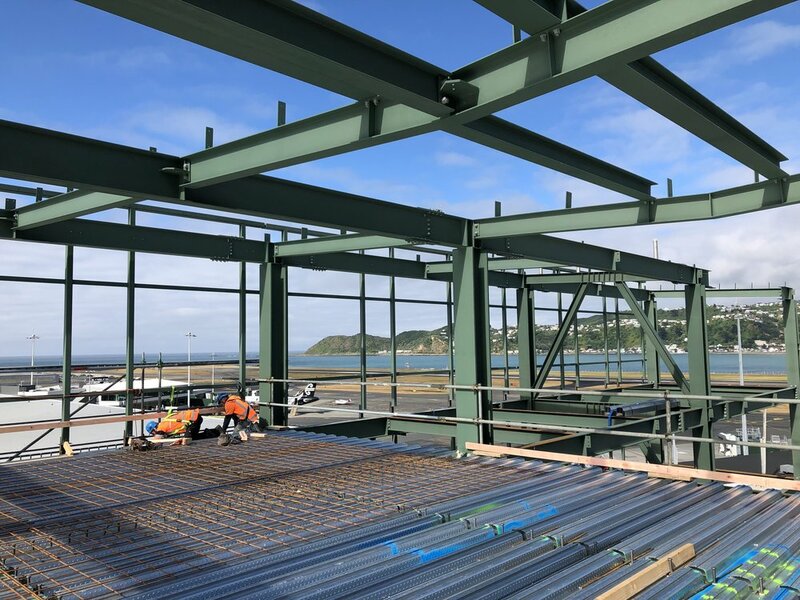 The four-star, 134-bedroom hotel, expected to open late next year, will be adjoined to the main terminal building and accessible directly from the passenger lounge. 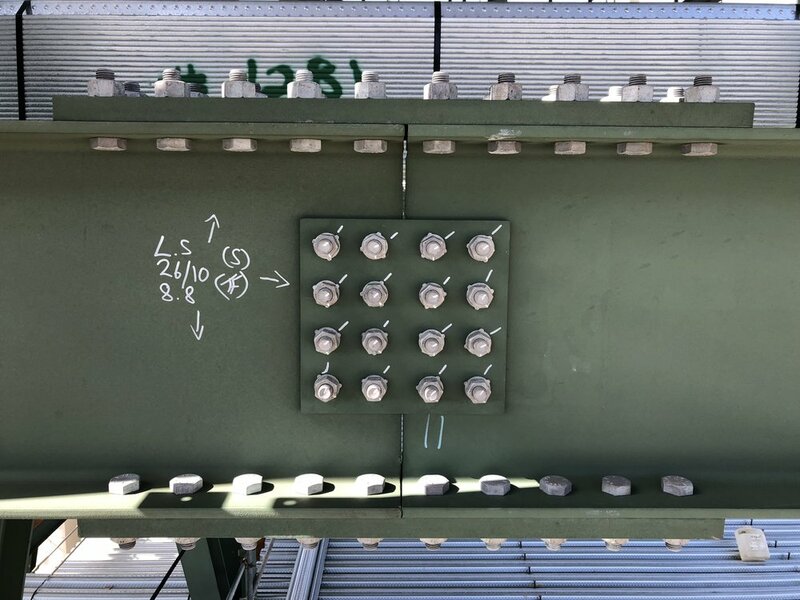 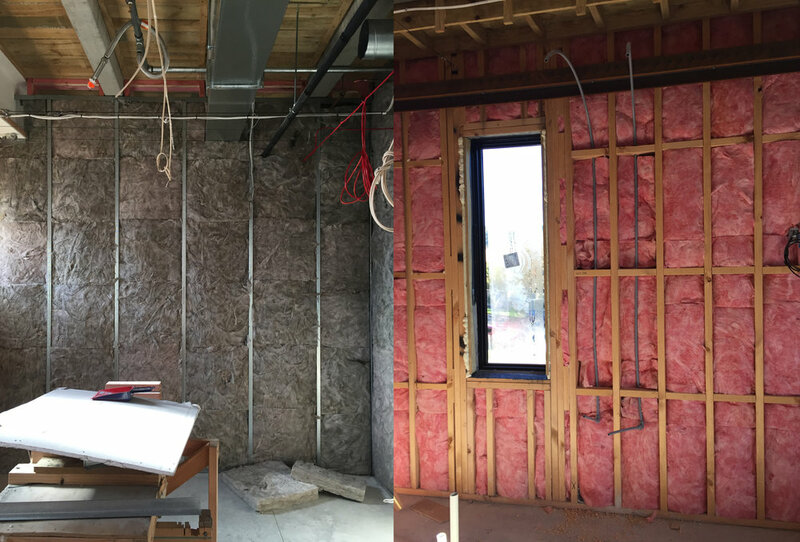 It will include a restaurant, bar and conference facilities."